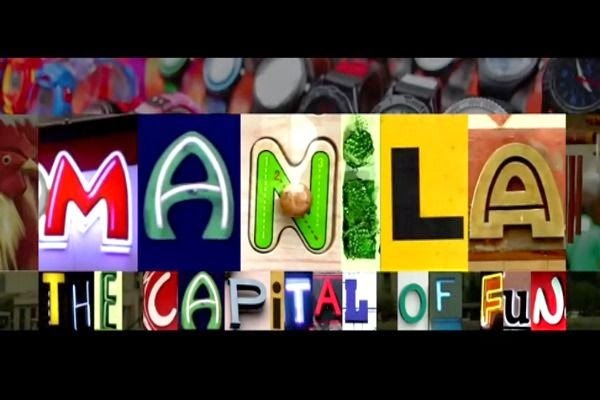 MANILA: THE CAPITAL OF FUN, it says in one of the new TV spots. Department of Tourism (DOT) has released new sets of video ads as part of "It's More Fun in the Philippines" campaign which goal is to attract more and more tourists in the country or about 10 million foreign visitors by 2016 according to BusinessMirror. These new ads have been shared through social media sites and have aired through various international TV stations such as CNN, Asian Food Channel, BBC, Fox Sports, EuroNews and many more.